Another Property UNDER CONTRACT! Whether you’re looking to buy or sell real estate, we are the right team for you! UNDER CONTRACT!! Offering beautiful views of the pond, well manicured grounds & plenty of storage, it may be the best unit available in Schooner Bay. A one bedroom unit, it could be converted to a 2 bedroom. The large master bedroom offers a perfect retreat and boasts an equally impressive walk in closet. This unit offers plenty of natural sunlight & has a large open floor plan with a 26 foot great room. 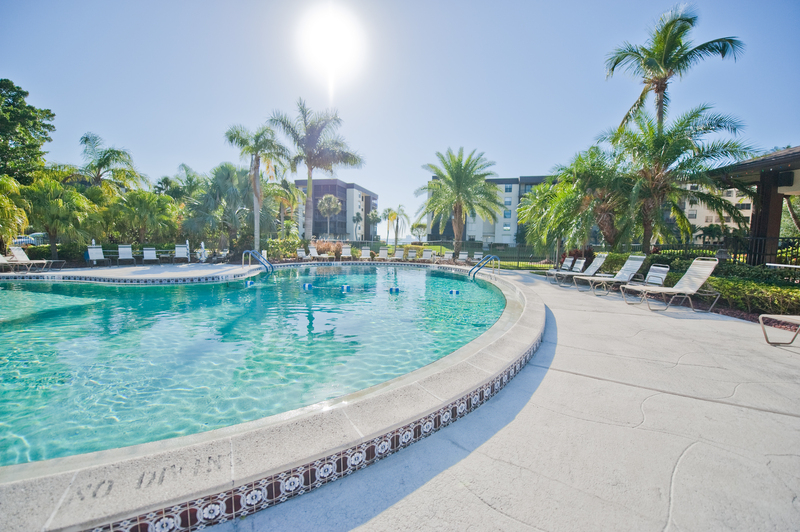 Schooner Bay is a fantastic community boasting a resort style pool, fishing pier & dock, community room, shuffle board, fully equipped fitness room, sauna and convenient access to many of N Ft Myers waterfront restaurants, which are just a short walk away. You will love the front row seats for the fireworks display over the fourth of July and enjoy the events held downtown in the Fort Myers River District. UNDER CONTRACT! !